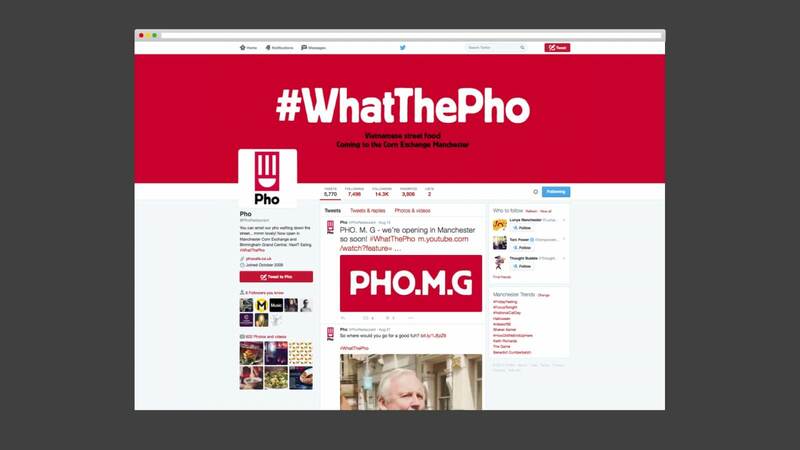 What’s the meaning of Pho? 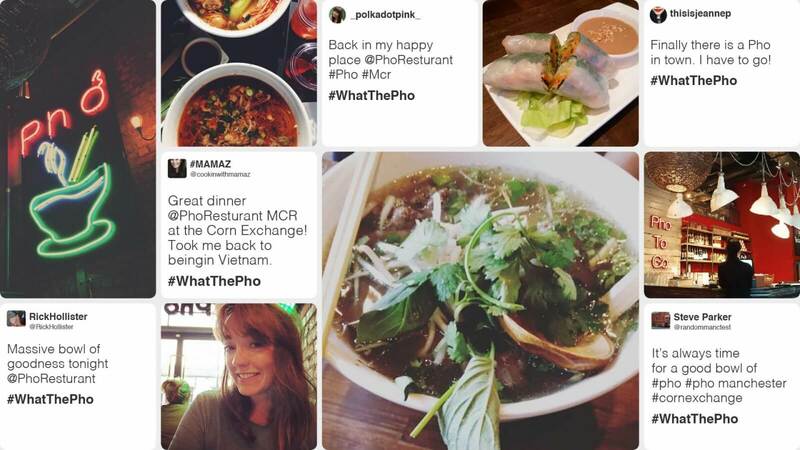 Pho has been successful in London and wanted that same success in Manchester. 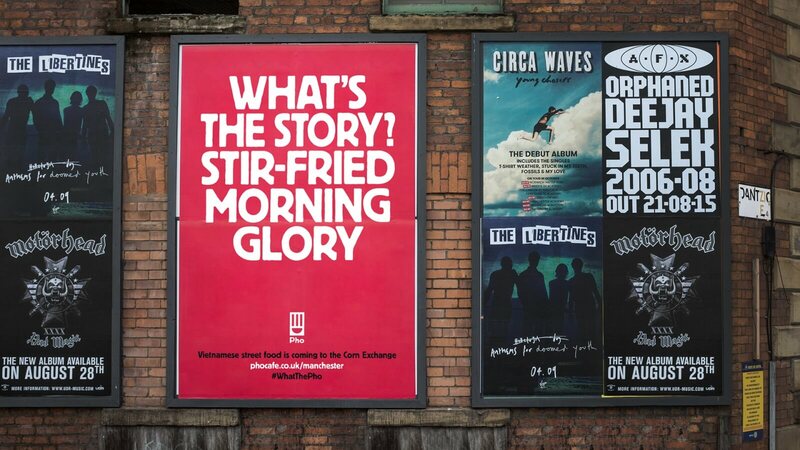 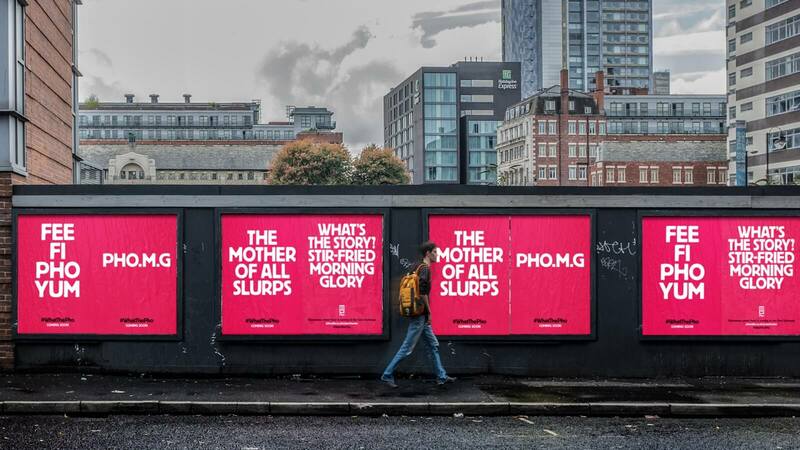 With limited budgets and a lot of passion, Music got to the heart of Pho by asking what Mancunians thought ‘Pho’ meant. 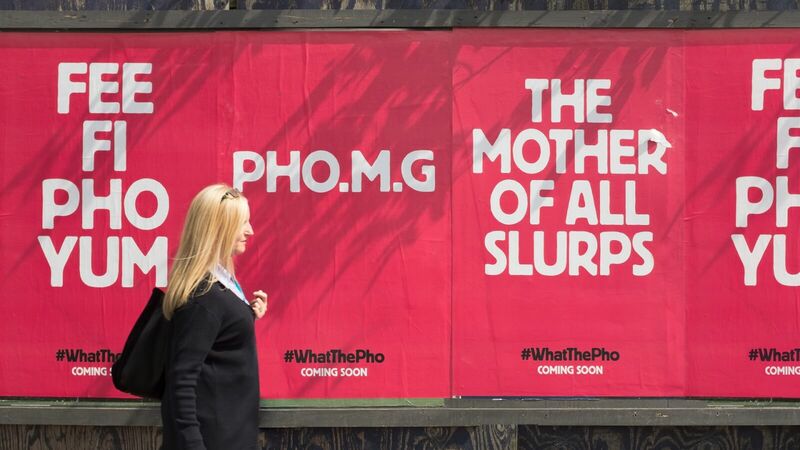 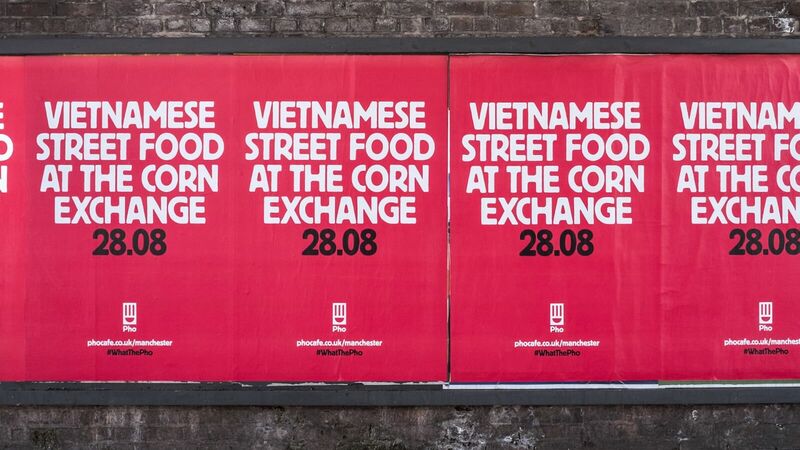 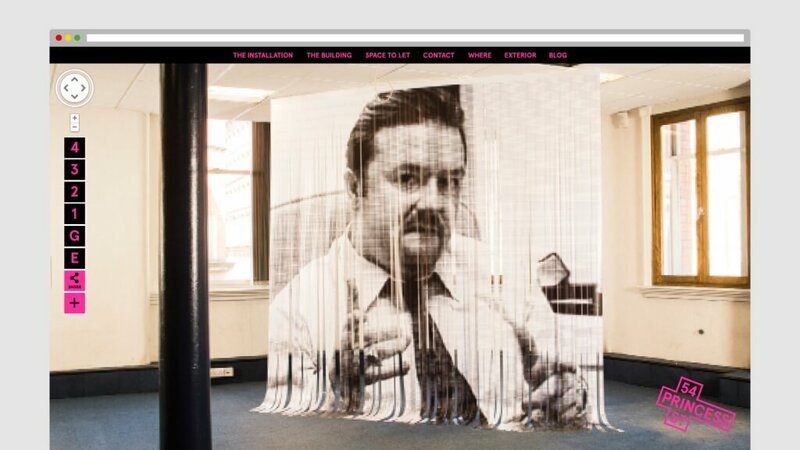 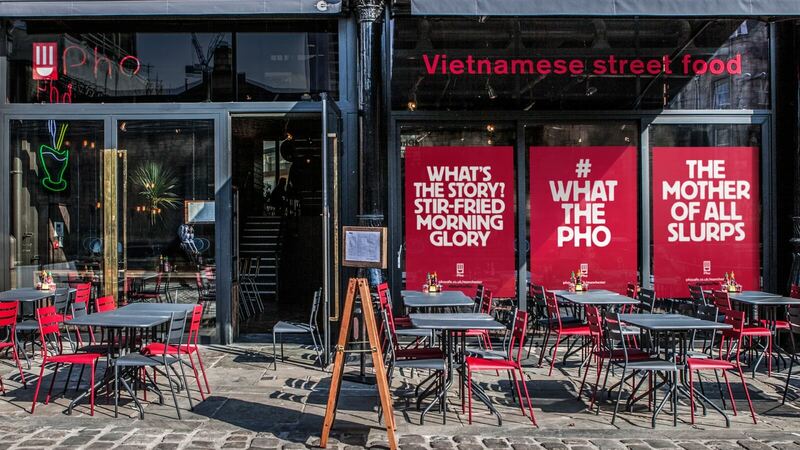 A content driven campaign created some love for Pho within Manchester and is now a local institution.